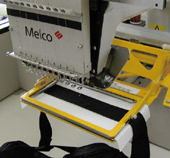 The Hooptech Slimline clamps attach directly to nearly any single head embroidery machine pantograph, and feature a lower profile design making them the safest and most effective way to embroider difficult to hoop garments.The Slimline clamps come in a large and small chassis sizes, and each features a variety of interchangable windows, so you can find the right clamp for the job. 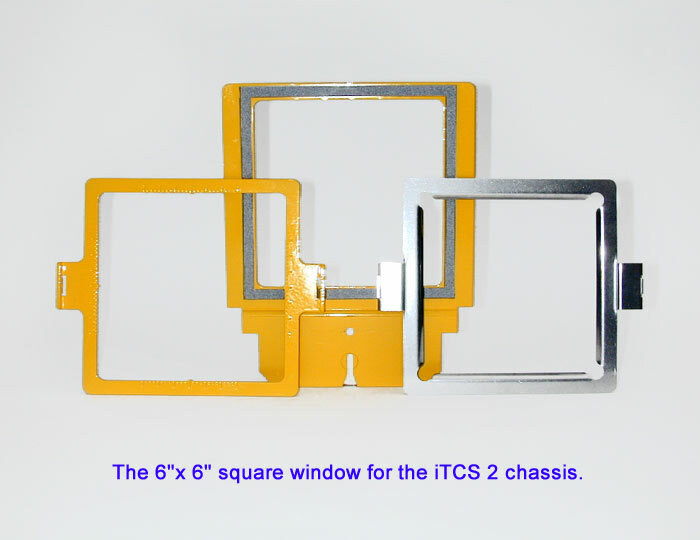 Click here for hoop-tech pricing and ordering information. 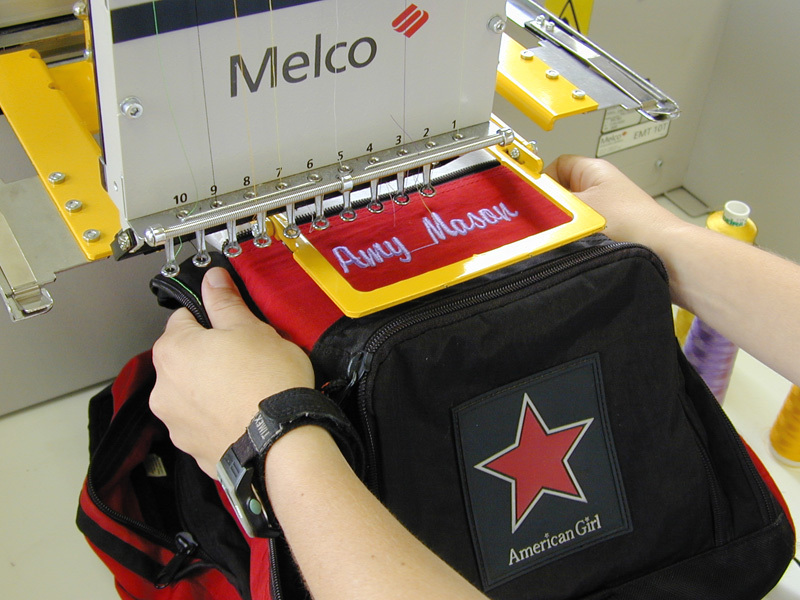 Revolutionizing the idea of “HOOP-LESS” embroidery. 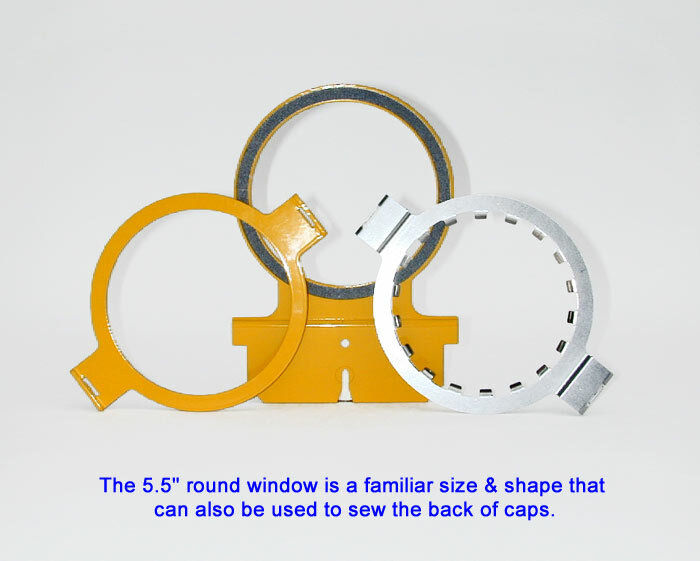 “un-hoop-able” items. 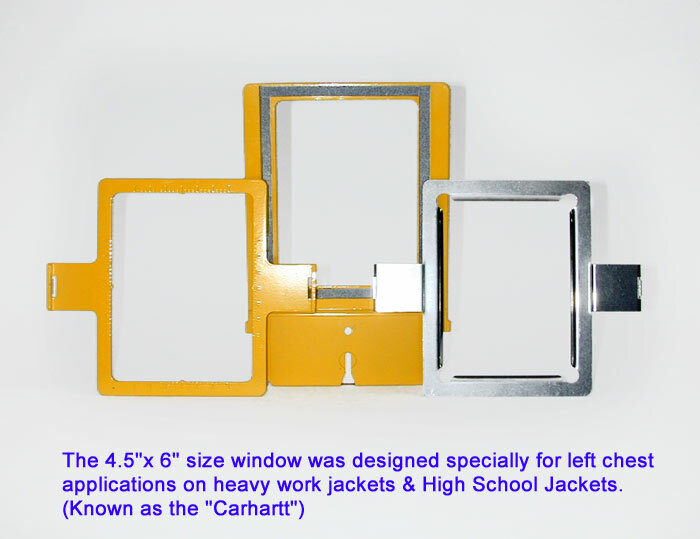 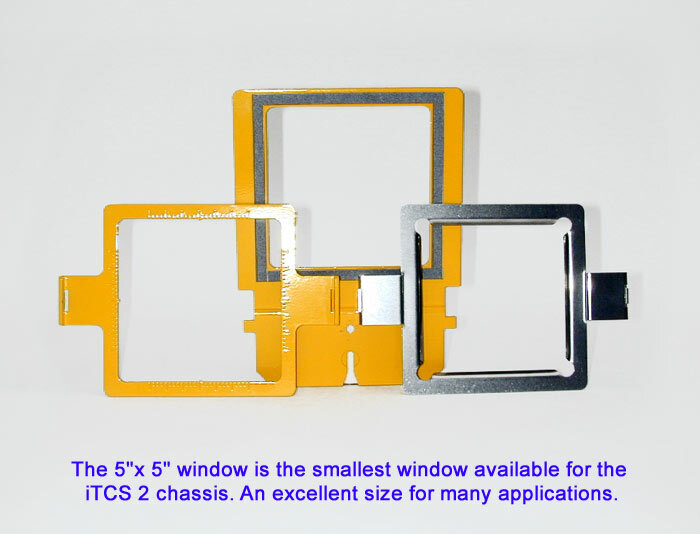 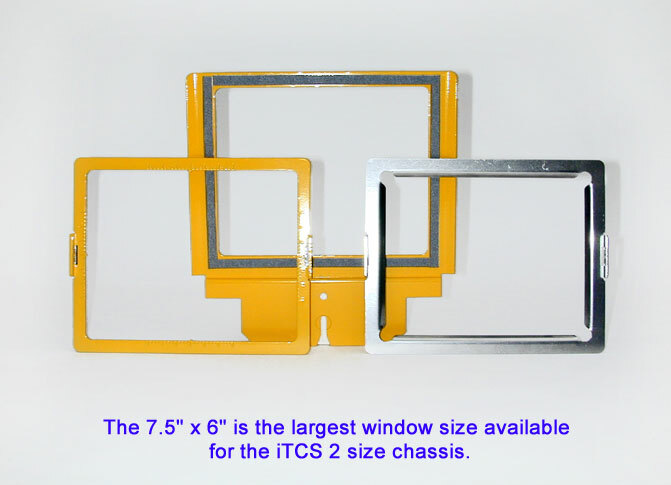 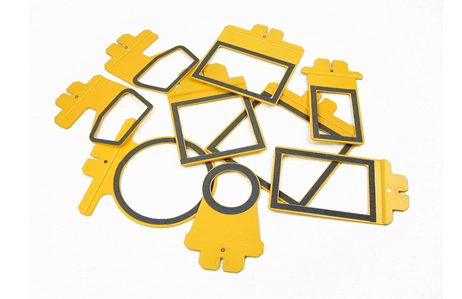 The icTCS are available in a small and large chassis size, each with an assortment of window sizes that are quickly and easily changed. 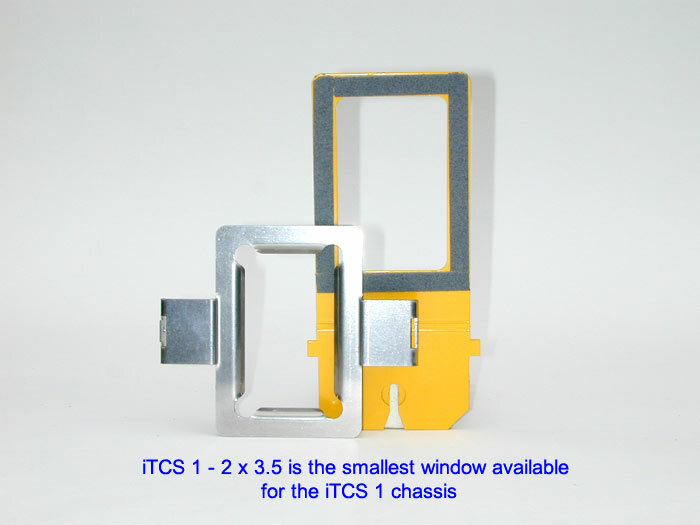 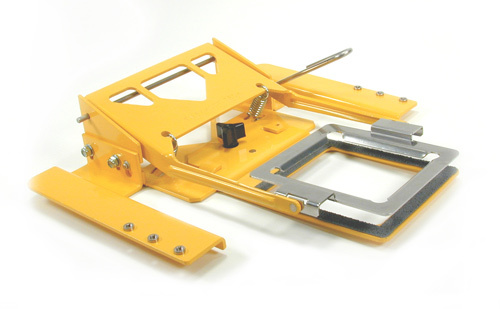 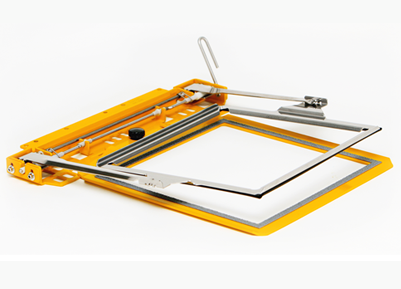 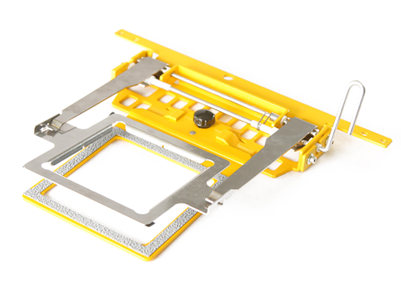 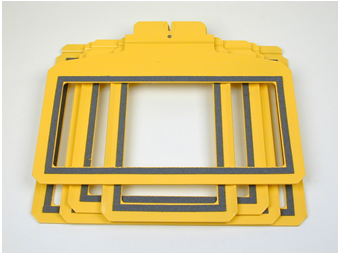 The icTCS 1 is a spring-loaded clamping device with inter-changeable windows. 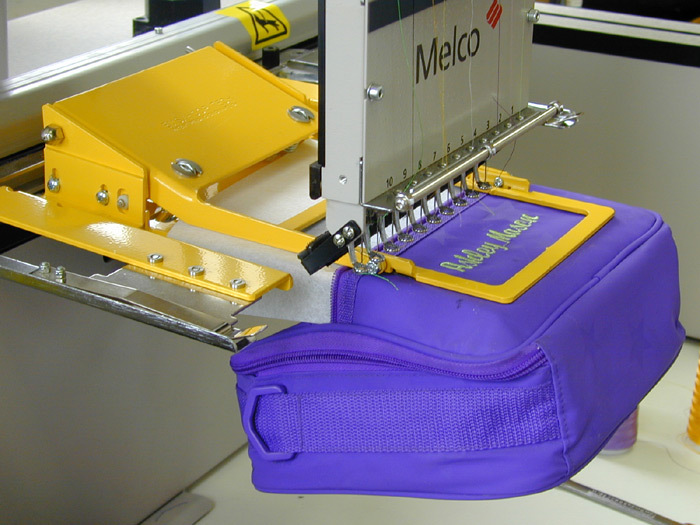 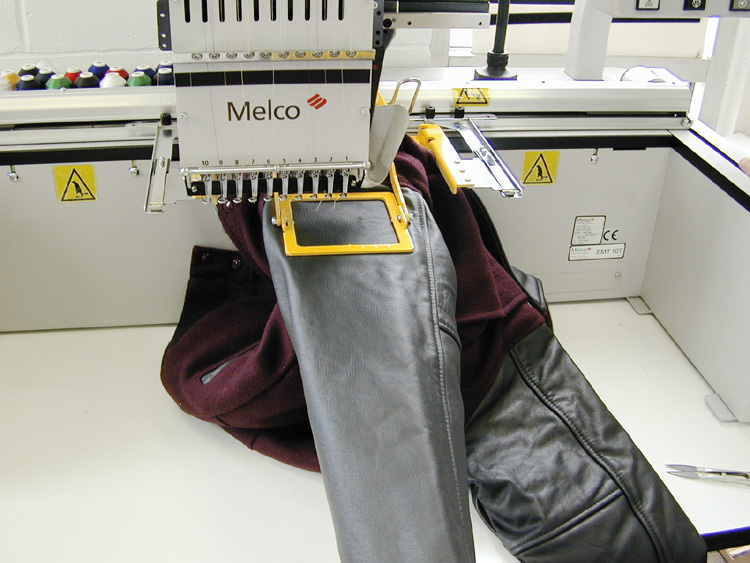 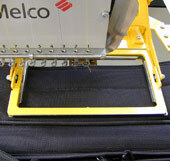 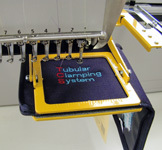 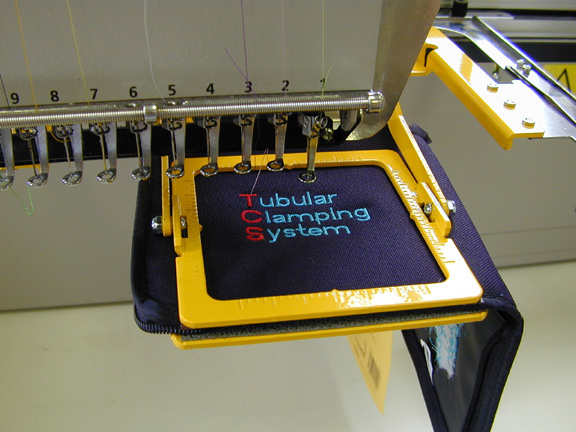 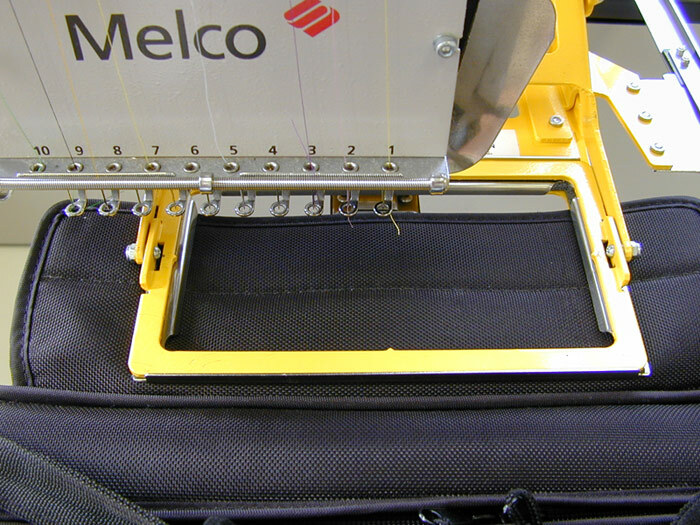 The icTCS fits on your embroidery machine the same as a plastic hoop. 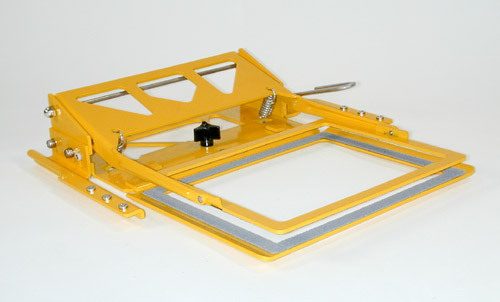 Once installed, just open the clamping window by rotating the handle down. 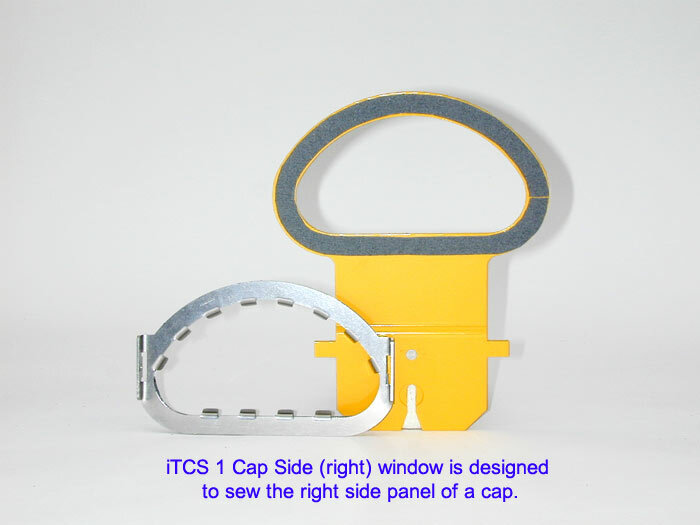 Insert what you want to sew and release the clamp.The icTCS 1 is ideal for smaller embroidery designs. 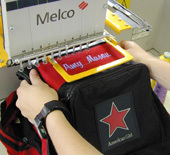 The smaller windows fit into the pockets of tote bags, computer cases and back packs. 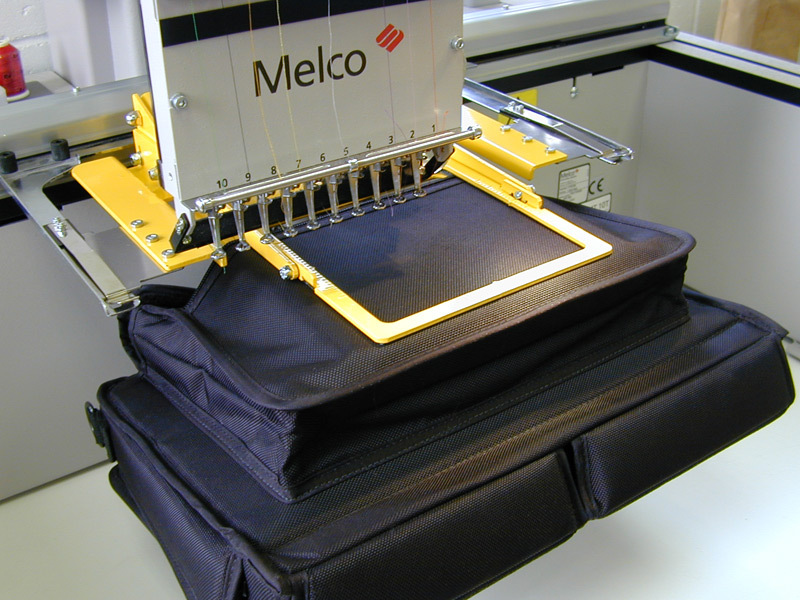 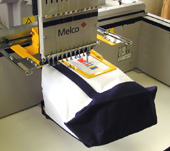 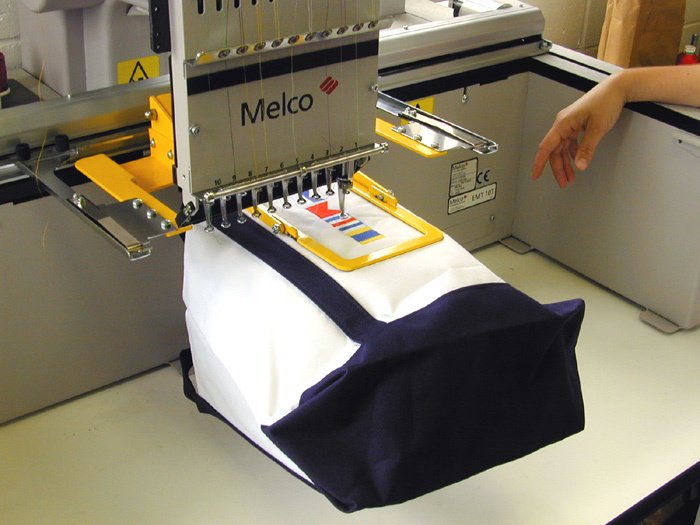 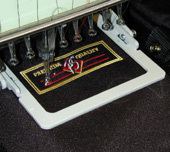 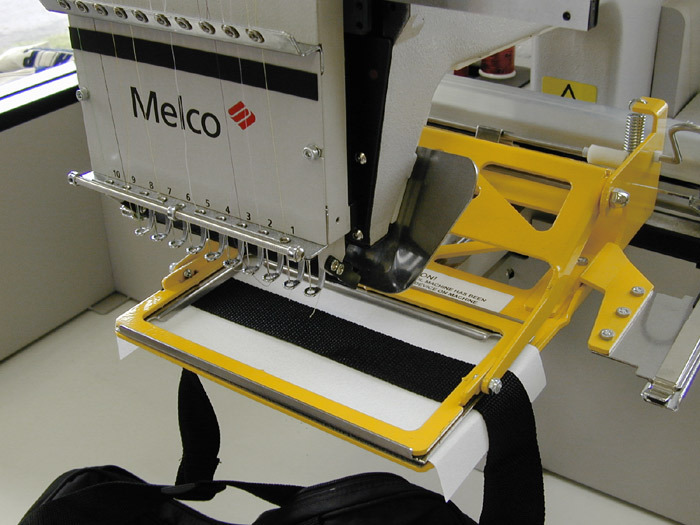 The (3) specially designed cap windows allow for sewing on the sides and back of caps. 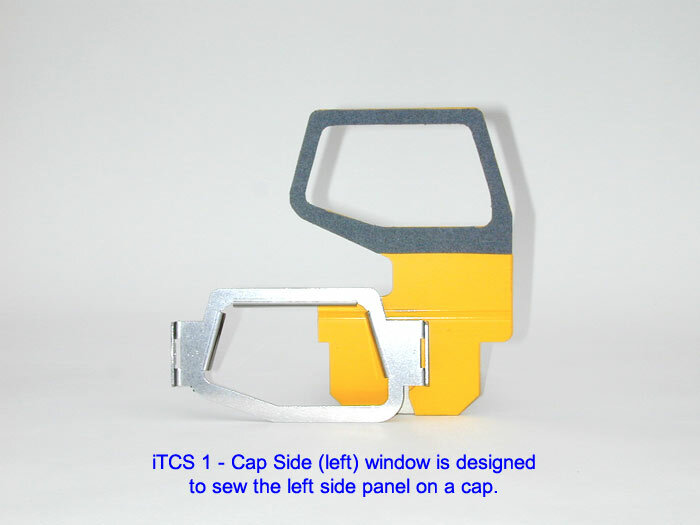 – Right Side of Cap. 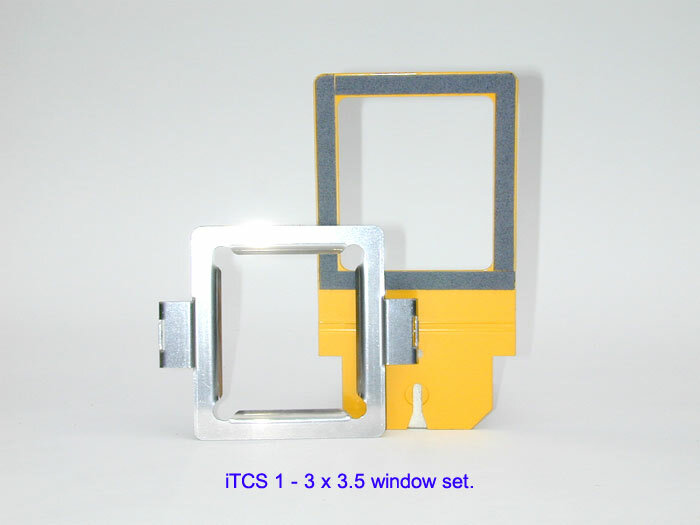 The icTCS 2 is a spring-loaded clamping device with inter-changeable windows. 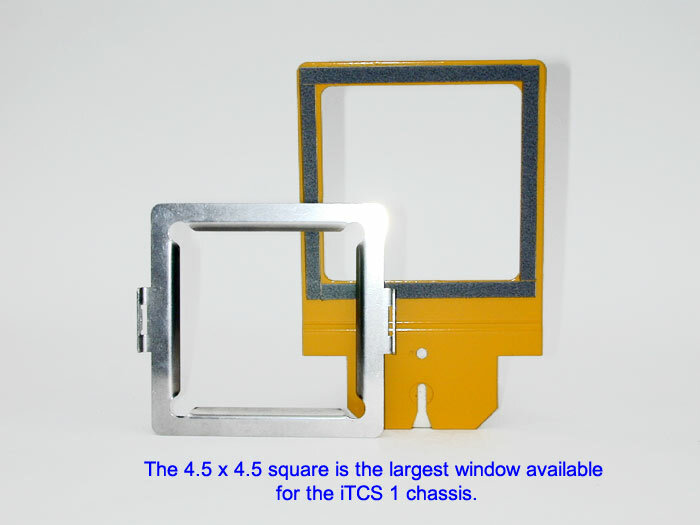 larger format chassis accepts window sizes from 5″x 5″ square to 7.5″x 6″. 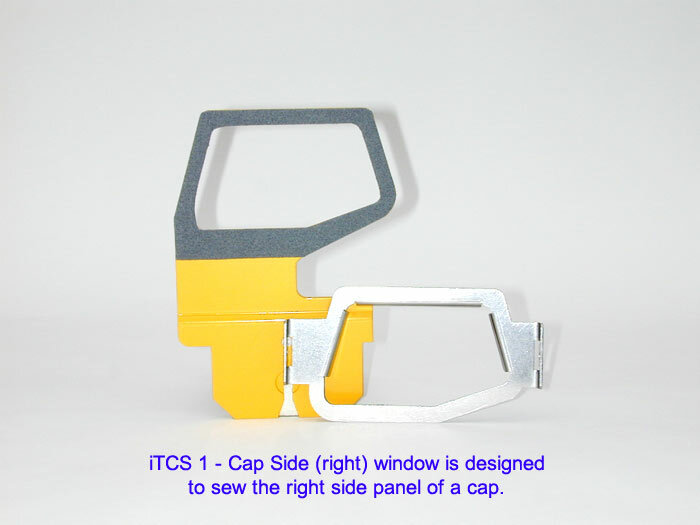 Insert what you want to sew and release the clamp. 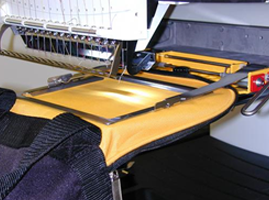 computer cases, left chest on canvas jackets, blankets, duffle bags, etc. 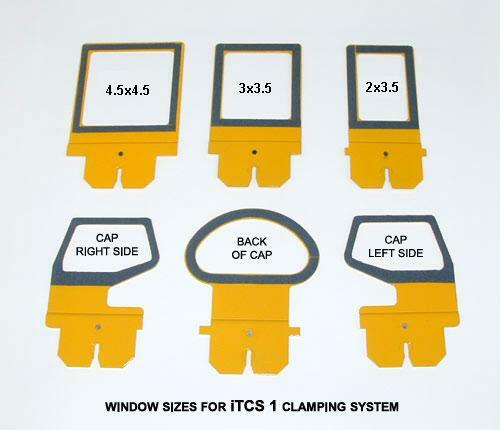 These are just a few of the possible applications that utilize the versatility and efficiency of the icTCS System. 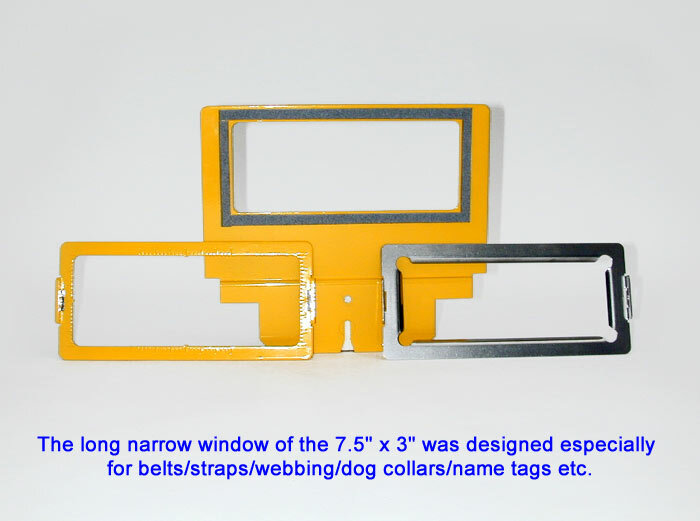 Click on any of these images for a closer look.